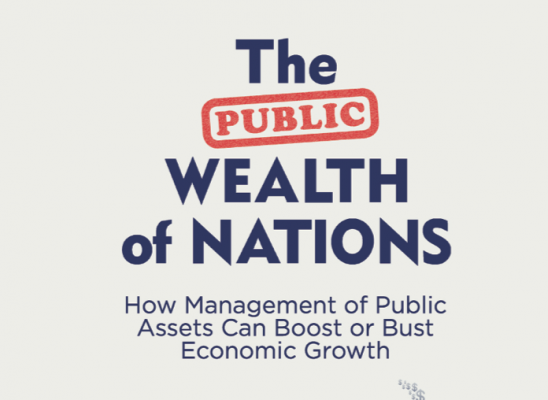 The weekly magazine Economist recommends our latest book ”The Public Wealth of Nations – how management of public assets can boost or bust economic growth”. Palgrave/Macmillan publishes the book on the 22. of june. Read all about it and the debate it is stirring on our dedicated home page.